The experts keep saying the future is now when it comes to mobility. 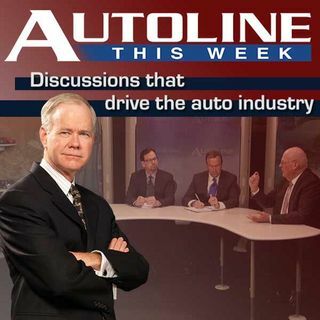 And though we’re seeing inroads, there’s still a lot going on in R and D. On Autoline THIS WEEK. John McElroy’s panel discusses where mobility is today and where it’s going. He’s joined by Chris Borroni-Bird from Qualcomm, Jean-Francois Tremblay of Ernst and Young and Jim Sayer from UMTRI (University of Michigan Transportation Research Institute).